Not long ago, Manhattan was the only place to be when visiting New York City. Even the people who lived in Manhattan did not want to go to Brooklyn. What was there to see? Even the taxi drivers did not want to offer trips to Brooklyn. Today, however, Brooklyn, New York is now considered a very popular borough especially for millennials and is just as well known as Manhattan itself. 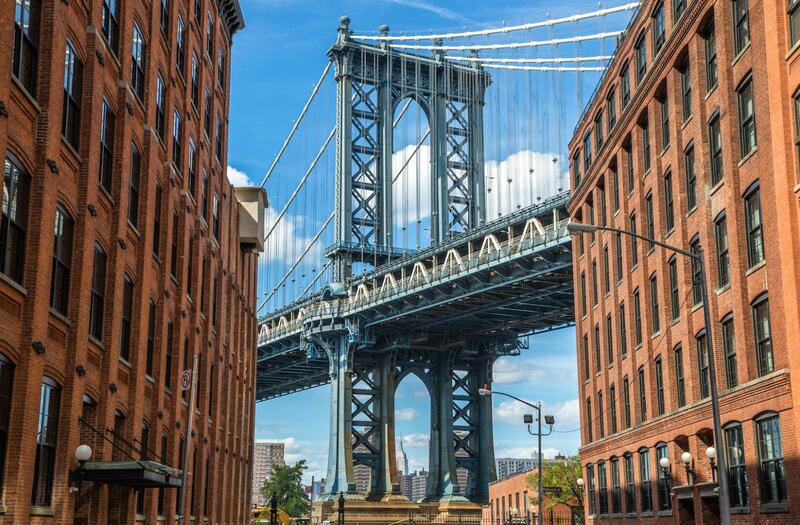 Brooklyn has a personality of its own, its very own vibe and has a certain character that screams Brooklyn. 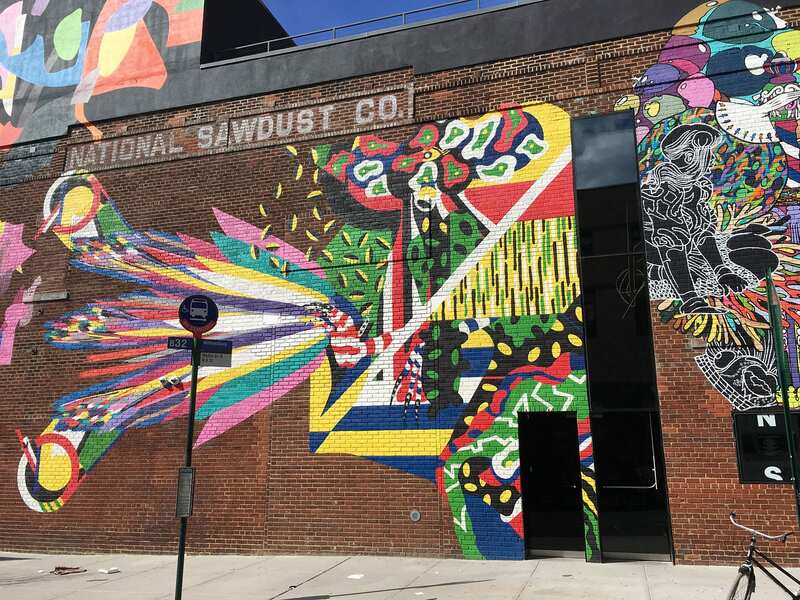 There’s a lot of history and culture within this borough and that becomes very apparent once you step foot into the neighborhood. In this guide, you’ll learn all about this striving area. 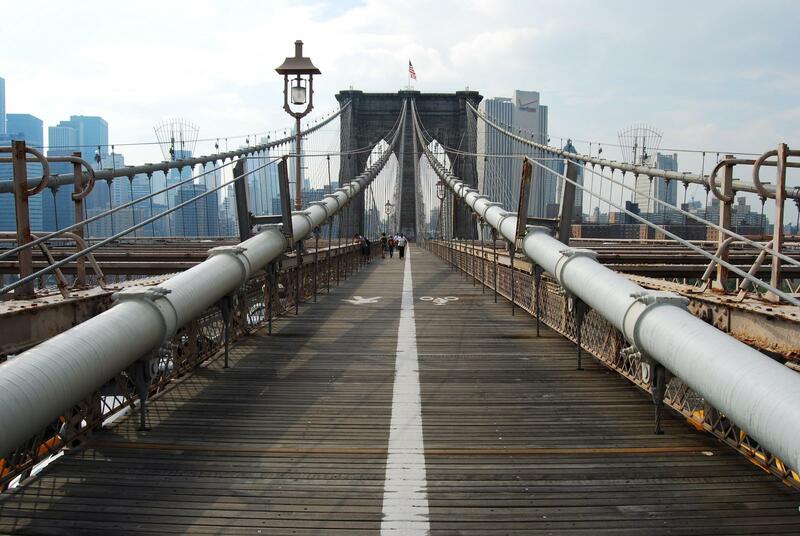 Brooklyn, New York is one of the five boroughs that make up New York City and borders Manhattan and Queens. It’s pretty impressive that Brooklyn covers a land area of about 96 mi ² and a water surface of about 26 mi ² and is the largest of the five boroughs with approximately 2.6 million inhabitants. Over the years, people of all religions and backgrounds have found their home in Brooklyn. About 35% of the population are Black and African Americans, who live mainly in the east and north of Brooklyn. 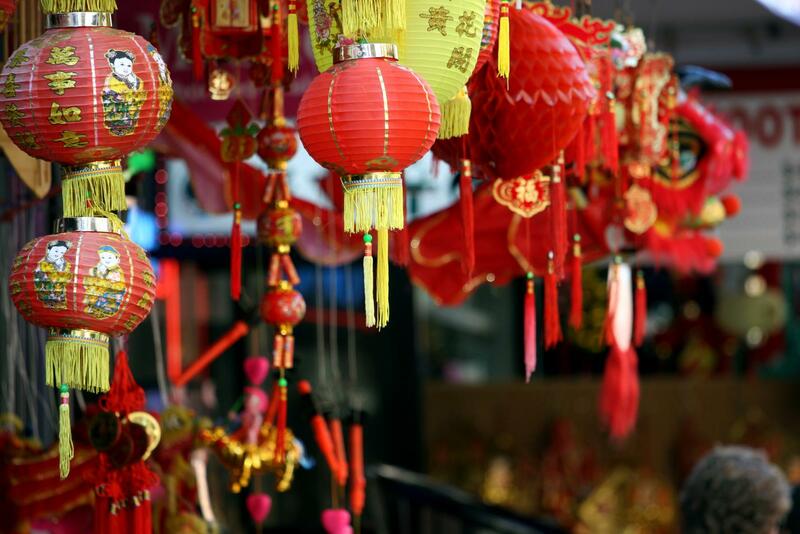 In addition, there are a growing number of Asians, Middle Easterns, Italians, Poles, Russians and Hispanics residing in the multi-cultural area. Brooklyn was associated with crime for many years. When Mayor Giuliani was elected, he cleaned up a lot of the crime in the borough. It was a big piece of work, but in the end was very successful. The British business magazine “Economist” annually determines the ten safest cities in the world. New York City was placed 10th worldwide and is the only US city that has managed to emerge in the Top 10. Of course, there are areas all over the city that should be avoided in the dark, but Brooklyn has become very safe over the years. If possible, avoid areas such as Crown Heights and parts of Bedford-Stuyvesant at night. Brooklyn encompasses a multitude of different locations, whose development can be traced back to the Dutch era. Central Downtown Brooklyn, New York is the third largest business district in New York City behind Midtown Manhattan and Lower Manhattan. Neighborhoods between Brooklyn Bridge and Prospect Park have 19th century brick and brownstone homes. 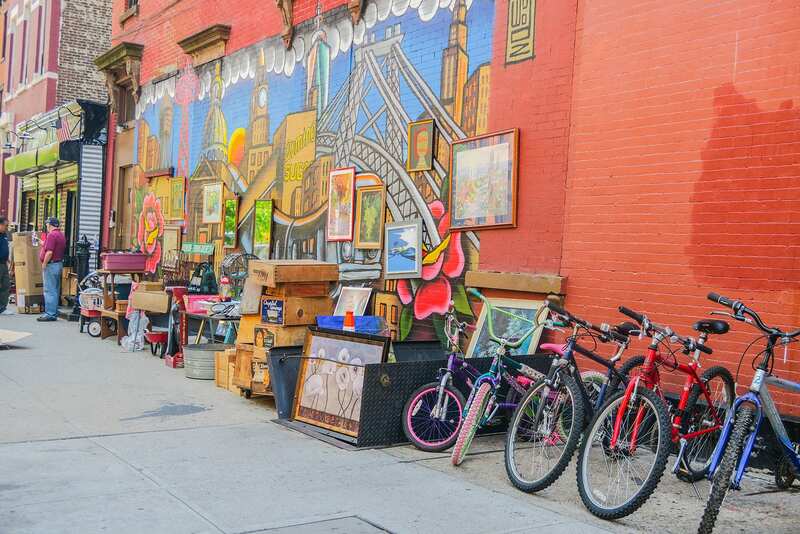 Neighborhoods such as Boerum Hill, Brooklyn Heights, Carroll Gardens, Cobble Hill, Clinton Hill, Dumbo (Down Under the Manhattan Bridge Overpass), Fort Greene, Fulton Ferry, Park Slope, Prospect Heights, Red Hook and Vinegar Hill are integral parts of this Brooklyn site. Neighborhoods such as Williamsburg and Greenpoint were once traditional working-class neighborhoods are now one of the hippest areas in all of New York City. The center and southern part of Brooklyn are characterized by strong ethnic backgrounds. 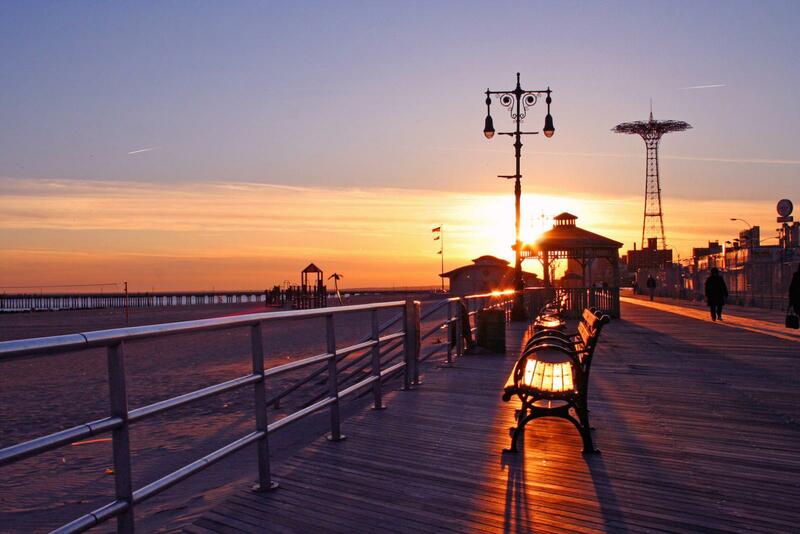 Borough Park is mostly inhabited by Orthodox Jews, Bensonhurst and Dyker Heights are heavily Italian, and many Russians reside in Brighton Beach on Coney Island. In the area around Bedford-Stuyvesant and Flatbush many African-Americans ended up residing here after the Second World War. The diversity makes Brooklyn one of the most popular boroughs in New York City. You can get great insight in our video about Brooklyn here. Brooklyn offers many sights and attractions that tourists can explore. The list is long, but here are some of the popular sights. They include the Brooklyn Bridge, the Brooklyn Bridge Park, the Barclays Center (home of the Brooklyn Nets, New York Islanders and Brooklyn Boxing), Green-Wood Cemetery, Brooklyn Botanical Garden and the Brooklyn Museum. 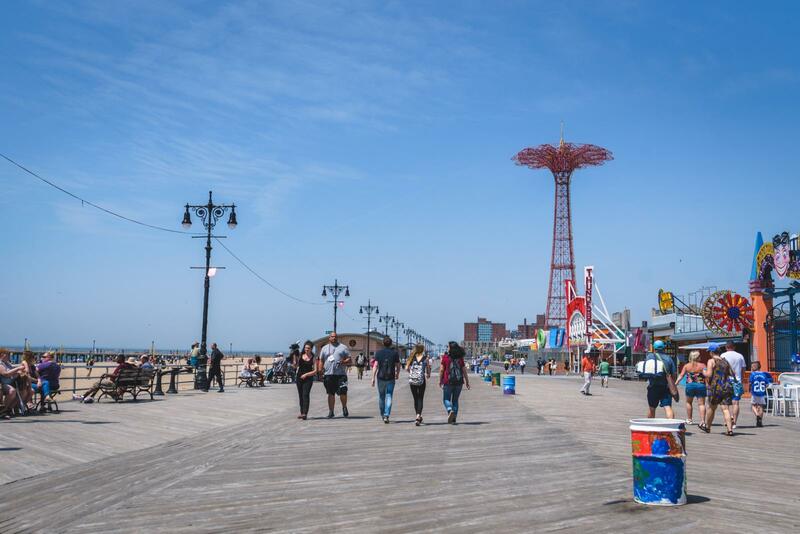 Brooklyn Heights, Dumbo, Park Slope, Prospect Heights, Williamsburg and Coney Island & Brighton Beach are some of the top areas in Brooklyn that are definitely worth a visit. 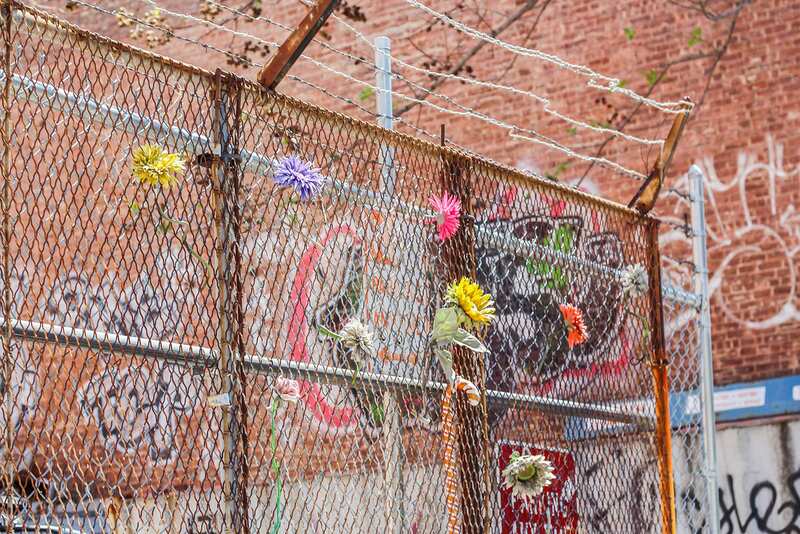 Areas such as Boerum Hill, Carroll Gardens and Cobble Hill have their own appeal and charm just like Red Hook and Fort Greene. However, you will not find the essential sights and attractions in these neighborhoods. Here is a special tip for the flea market fans. Every weekend, people make a pilgrimage to Brooklyn and storm the fashionable flea markets. 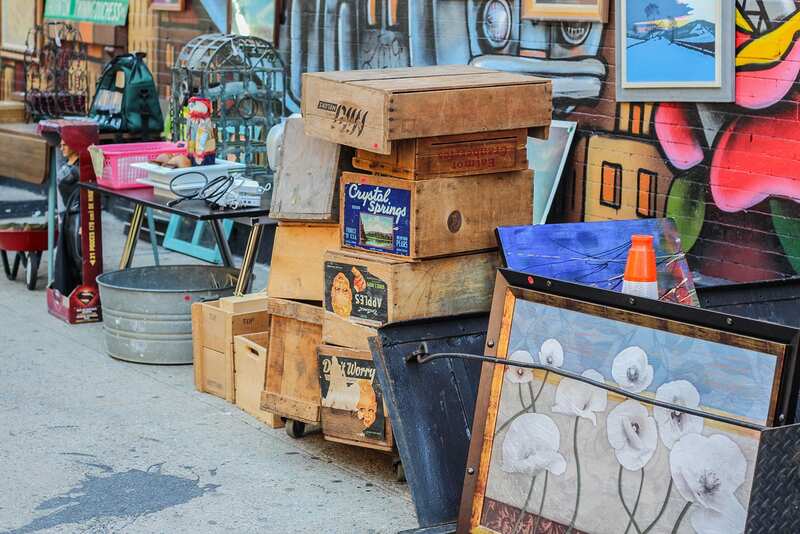 The Brooklyn Flea in Fort Greene (176 Lafayette Avenue)) is probably the best known and is open from April to November. Every Saturday, over 150 vendors sell their goods. Another location can be found in the hip neighborhood, Williamsburg (Sundays) at the Williamsburg Flea (address: 50 Kent Avenue). On Saturdays at the Williamsburg Waterfront (90 Kent Avenue), there is a food market known as the Smorgasburg. In addition, Greenpoint’s Brooklyn Night Bazaar is an indoor location that’s especially popular on the cold days. You can only shop here from 7PM to 1AM on Fridays. On Saturdays from 6PM to 1AM. Brooklyn has tons of cute little café’s, coffee shops, awesome pizza places and other restaurants which you really don’t want to miss. 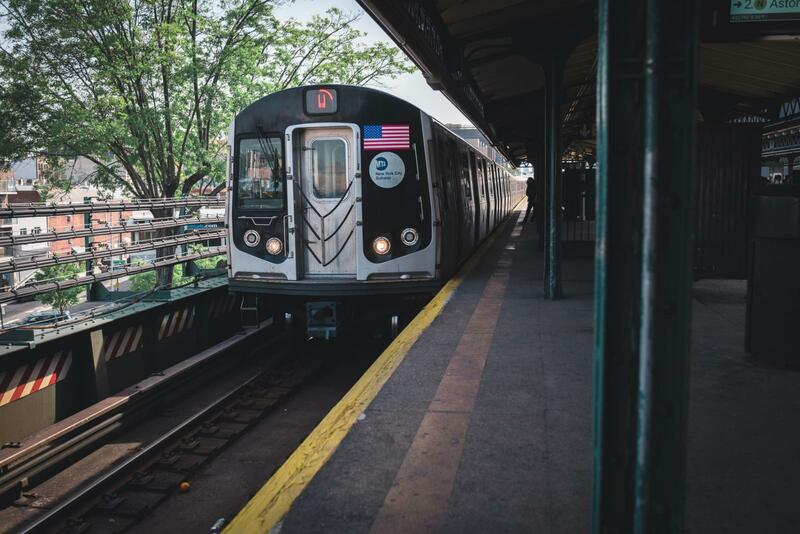 We have listed our favorites here and are always on the go to update the newest and most recommended places in Brooklyn. 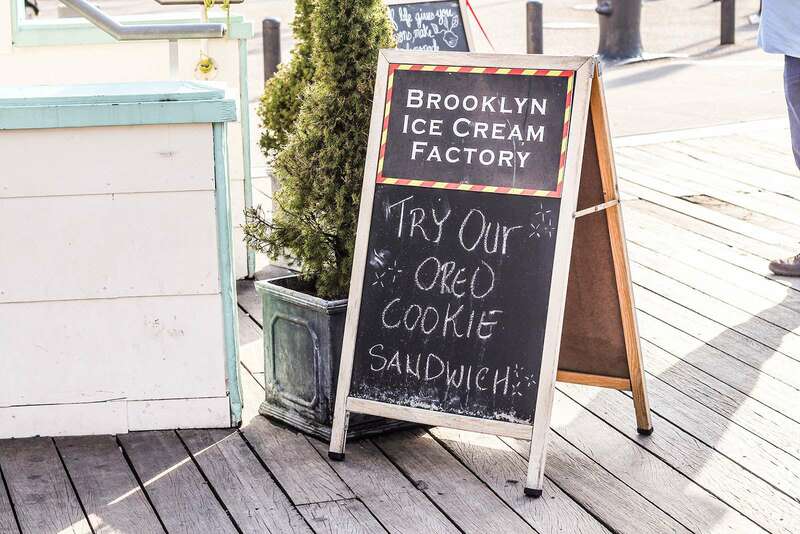 We love the Brooklyn Ice Cream Factory located in DUMBO. It’s an institution when it comes to ice-cream in New York and a must-go when you are checking out the area. 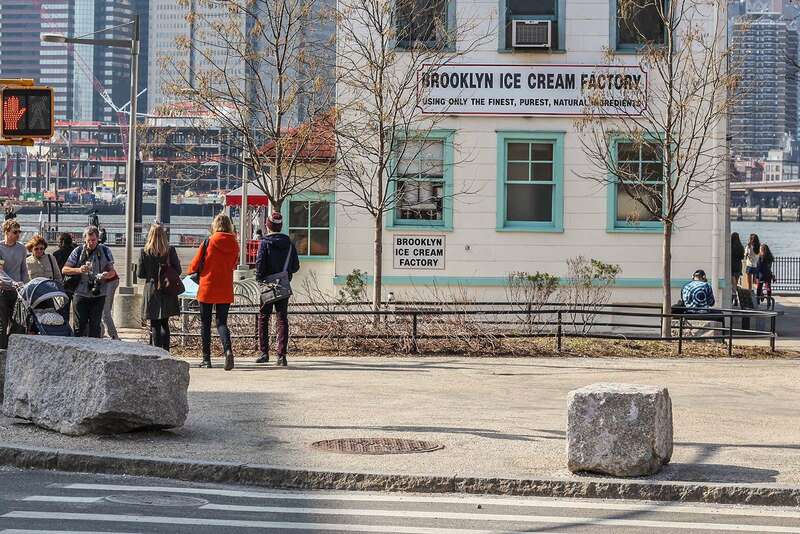 Enjoy classic flavors like chocolate and vanilla with a view at the Brooklyn Ice Cream Factory (Cash only). 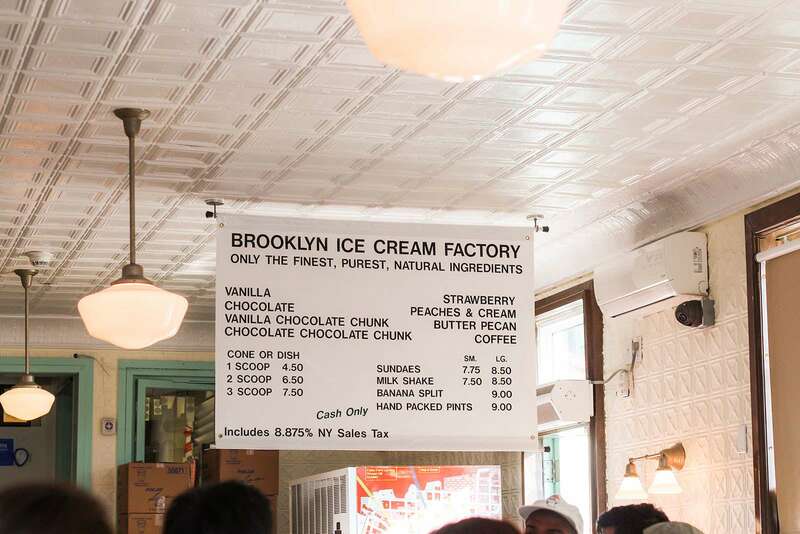 The Brooklyn Ice Cream Factory is permanently closed. Brooklyn has many outstanding locations and attractions. But, which ones should you check out? 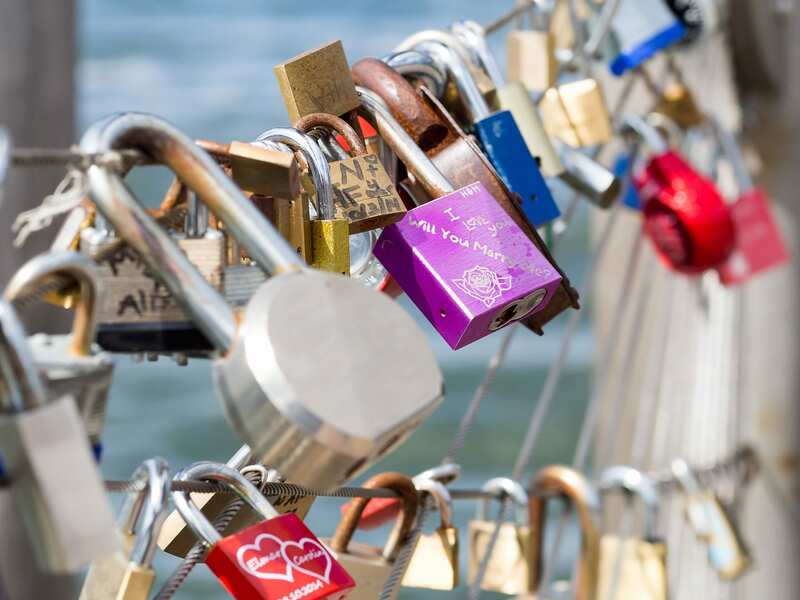 We researched the best places for you and found insider information, restaurants, and sightseeing tips. 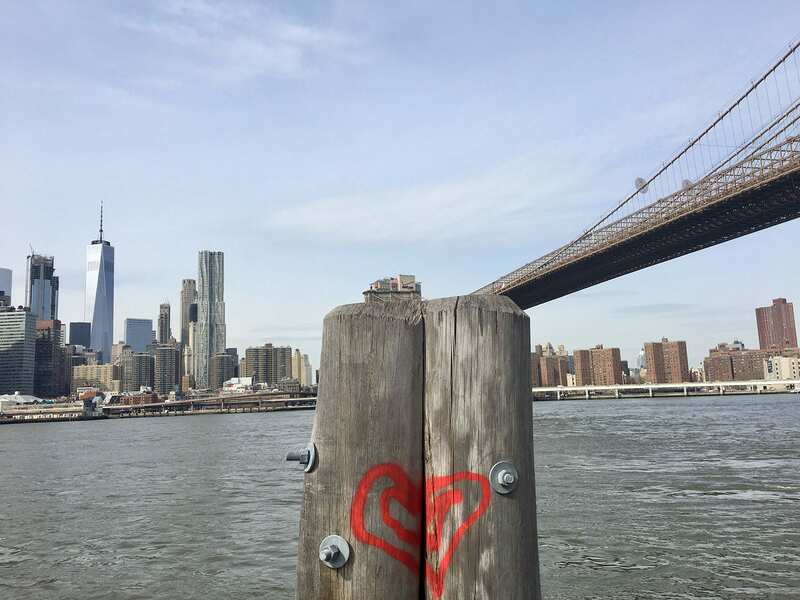 Read more in the following guides about Brooklyn Heights & Dumbo, Park Slope & Prospect Heights, Williamsburg, Coney Island & the wonderful Brighton Beach. 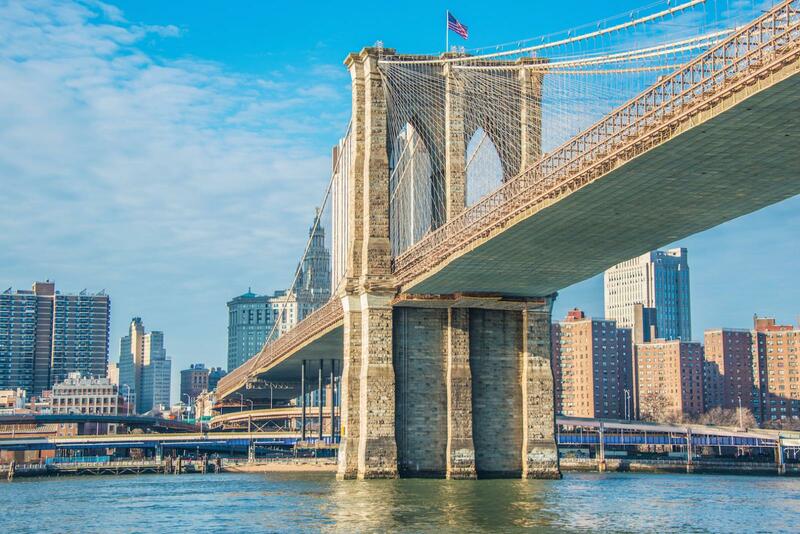 Home to many affluent families and businessman are the beautiful Brooklyn Heights and DUMBO neighborhoods. This neighborhood features tree-lined streets, historic brownstone houses, breathtaking Lower Manhattan views. There are stylish lofts made from abandoned industrial buildings at the foot of the Brooklyn and Manhattan Bridges. 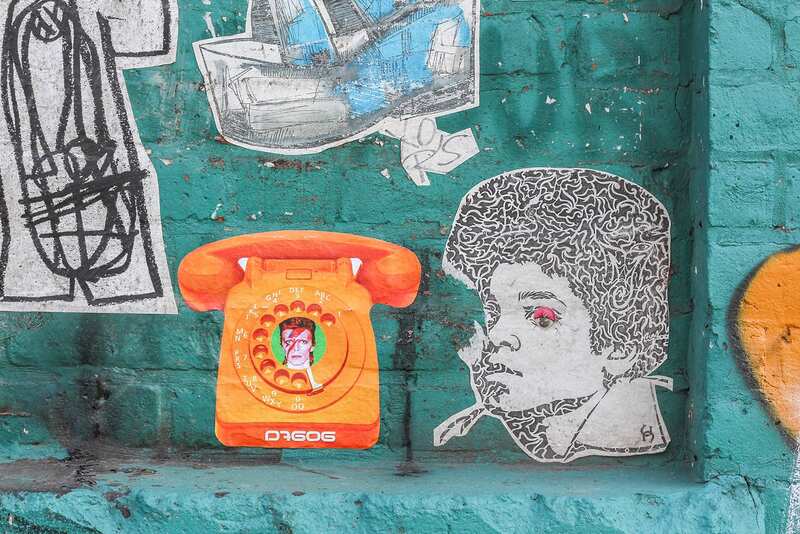 This mix gives this Brooklyn area its special charm. 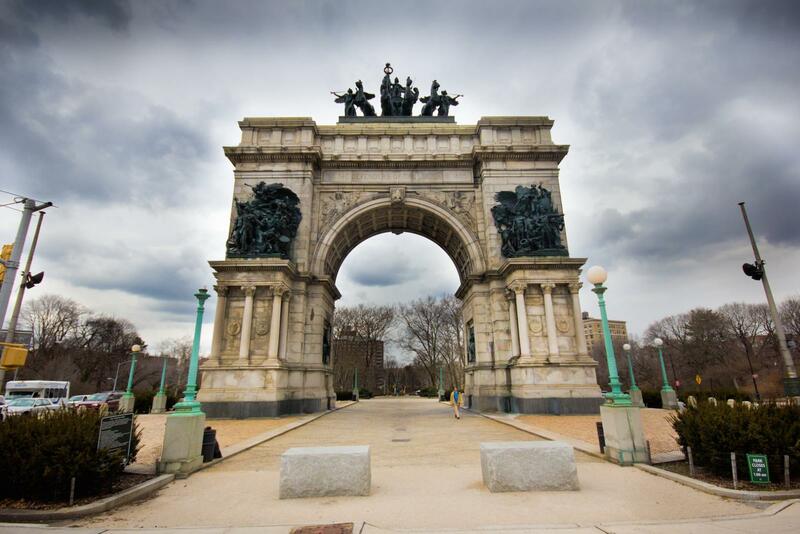 The neighborhoods of Park Slope Brooklyn & Prospect Heights is an ideal area for housewives in New York City. It is one of the most perfect places to raise kids in a big city like this one. It is said that more strollers and families move around the streets than cars. The area is worth between $2 million to $6 million dollars. 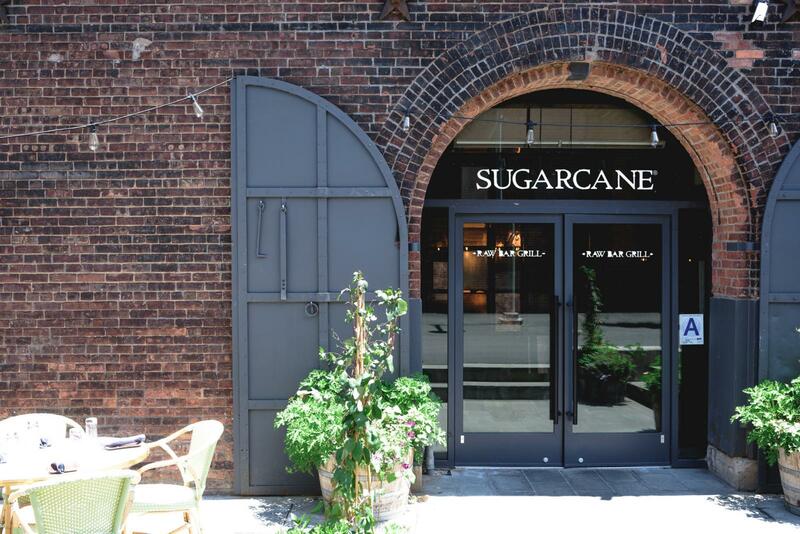 Williamsburg in Brooklyn is hipster heaven. 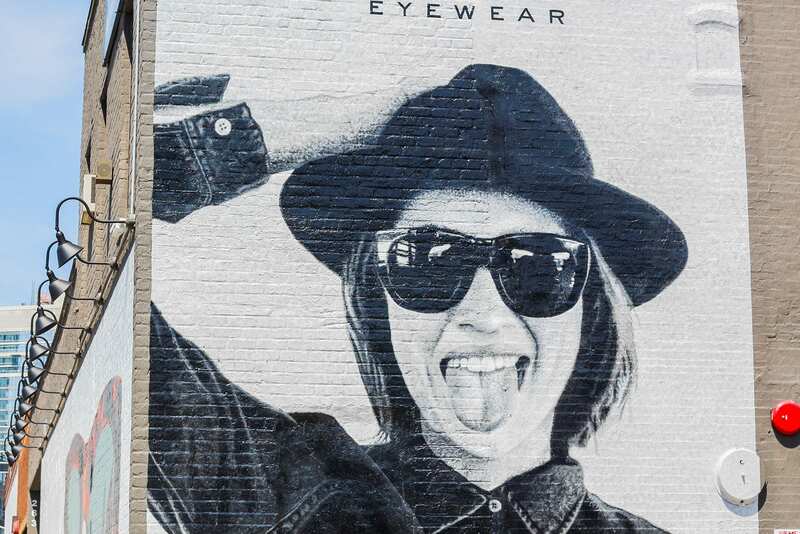 Millennials have been flocking to this neighborhood and are more intended for the creative. It is more fashionable than East Village in Manhattan and is by no means a dangerous area, as many still think. 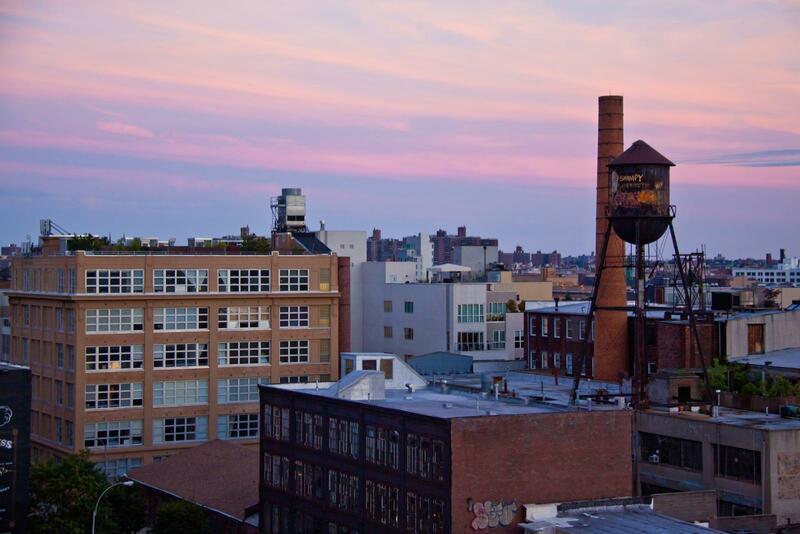 Popular with the creative, artistic, freedom-loving inhabitants of New York, Williamsburg is one of the places to be. This area is a classic. 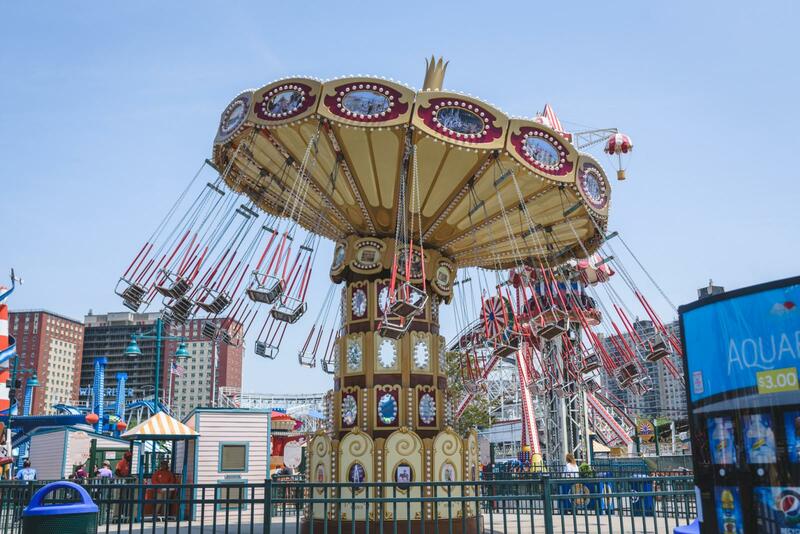 Old attractions of the amusement park combined with newly created rides complimented with easy access to the water make Coney Island New York an amazing hangout spot in New York City. In the 19th century, the peninsula has become a recreational and hangout spot for a lot of New Yorkers. Locals escape the summer heat and cool off in the Atlantic Ocean since there are hardly any outdoor pools in New York City and are usually crowded. Brooklyn was founded in 1634 by the Dutch as Breuckelen. The name comes from the city of Breukelen near Utrecht. Until 1898, Breuckelen was an independent city until it was incorporated into New York. The borough has retained a strong sense of autonomy to this day, which the residents of Brooklyn take pride in. In 1664, the entire colony, Nieuw Nederland was conquered by the English. Breuckelen became Brockland, then Brocklin, then Brookline was on paper for a few years until the area was finally renamed to Brooklyn. The English reorganized the province of New York in 1683 into twelve administrative districts. Kings County, named after King Charles II, was one of the so-called counties. By the signing of the “Treaty of Paris” in 1783, New York and Brooklyn fell to the Americans. When the Erie Canal opened in 1825, the area around New York became an important trading center, resulting in new villages along the East River. The population grew rapidly with the construction of numerous railway lines from 1863 and onwards. By the time the Brooklyn Bridge opened in 1883, Brooklyn and the then-Manhattan-Bronx city of New York was closer together. It was followed by further incorporations of Williamsburg (1854), New Lots, Flatbush, Gravesend and New Utrecht (all 1894). By a narrow majority vote, Brooklyn, the union of Manhattan, the Bronx, Queens and Staten Iceland develop the five boroughs known to us today.